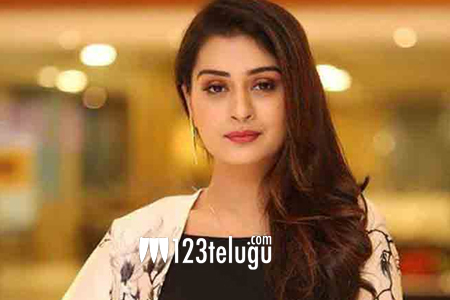 Within a short period of time, Payal Rajput has become a sensation of sorts in the Telugu film industry. She has some very interesting projects lined up and one of them is with Venkatesh in Venky Mama. The other project is Disco Raja with Ravi Teja and Payal is in talks with several other films. Cashing in on her demand, the latest gossip suggests that Payal has hiked her remuneration to over 30 lakhs now. This above-said amount is very high for a heroine who is just a film old. Payal will next be seen in a special song in Teja’s Sita.